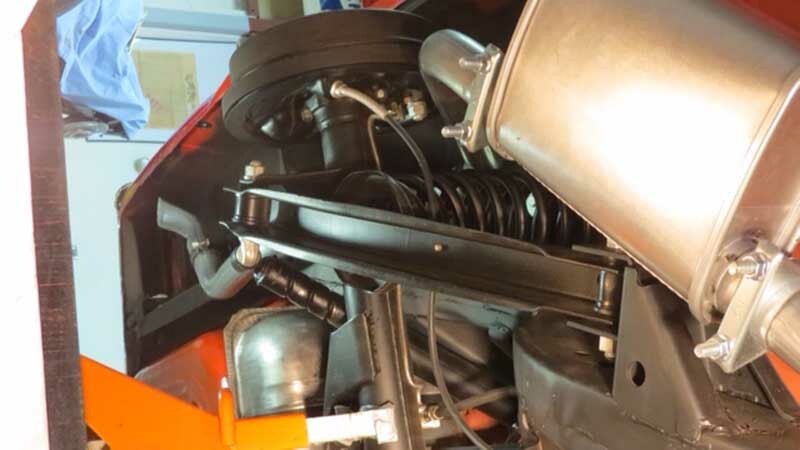 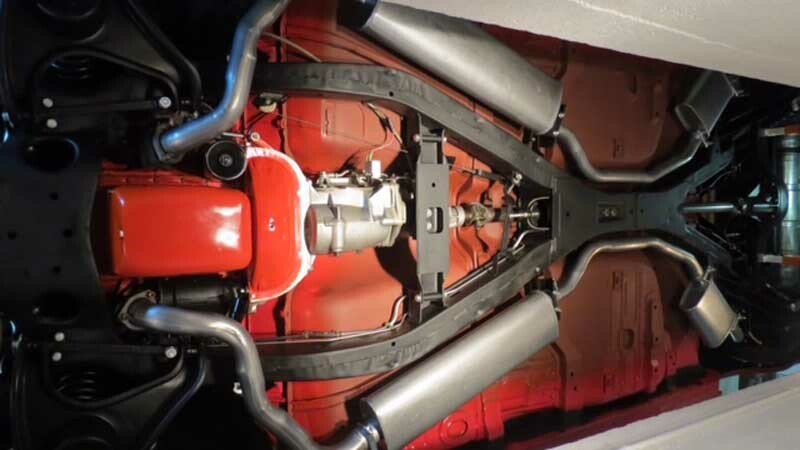 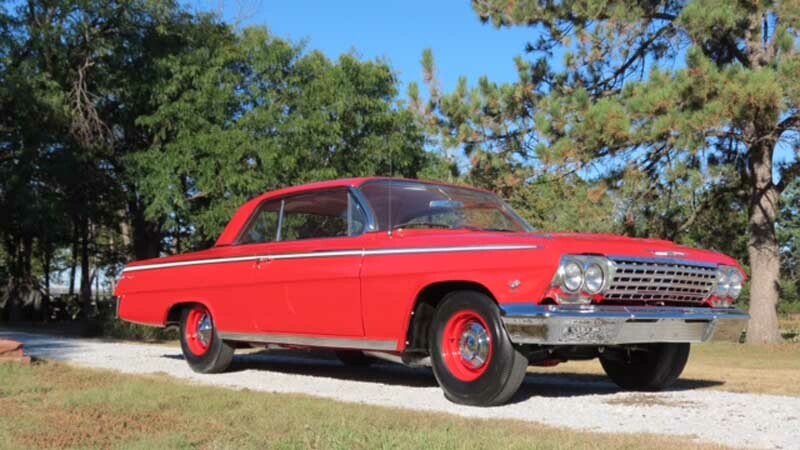 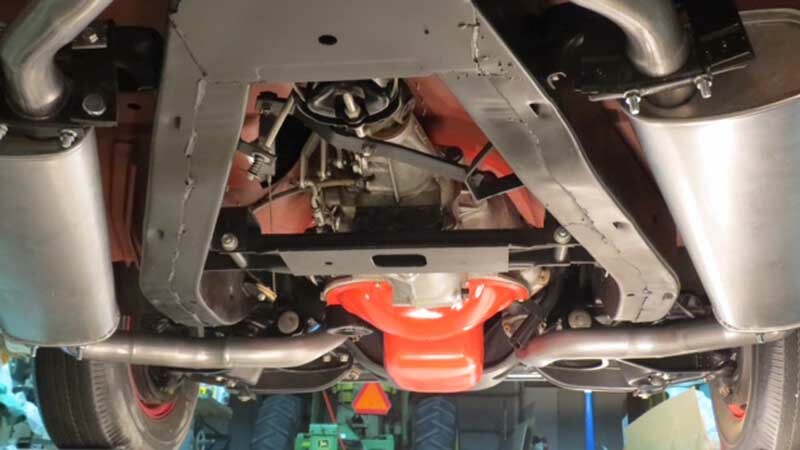 The 1962 409 Chevy with swept back manifolds exhaust system kit has been reproduced from original pipes, mufflers and resonators. 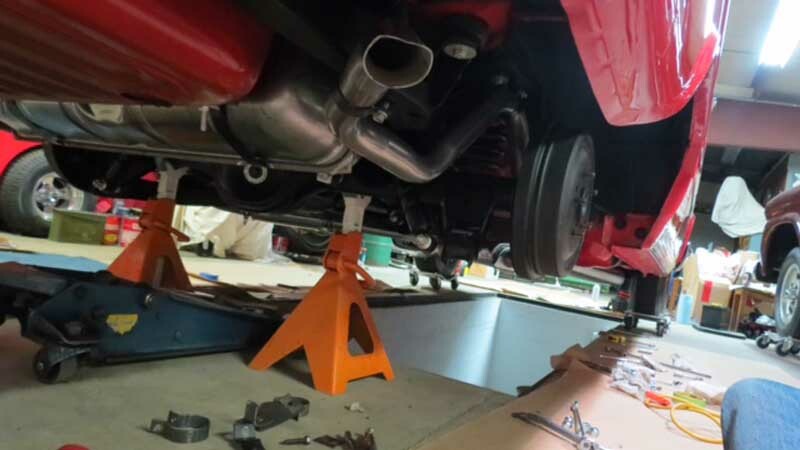 This particular exhaust system used 2 1/2″ head pipes, 2″ tail intermediate pipes and 2″ tail pipes. 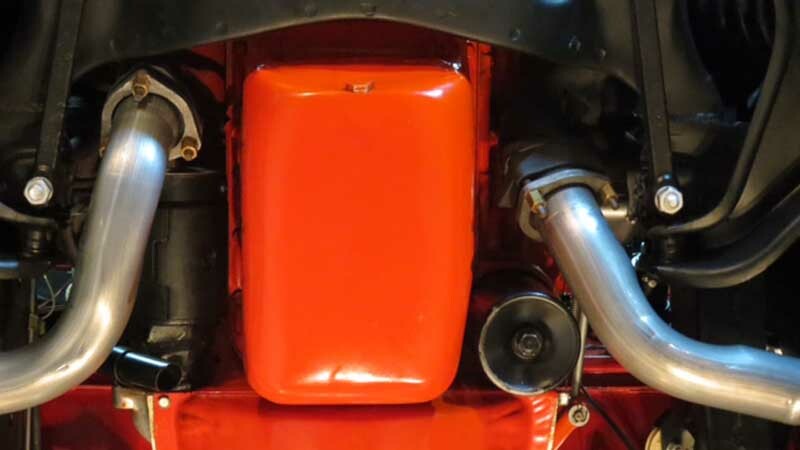 The original system used both a mufflers and resonators. 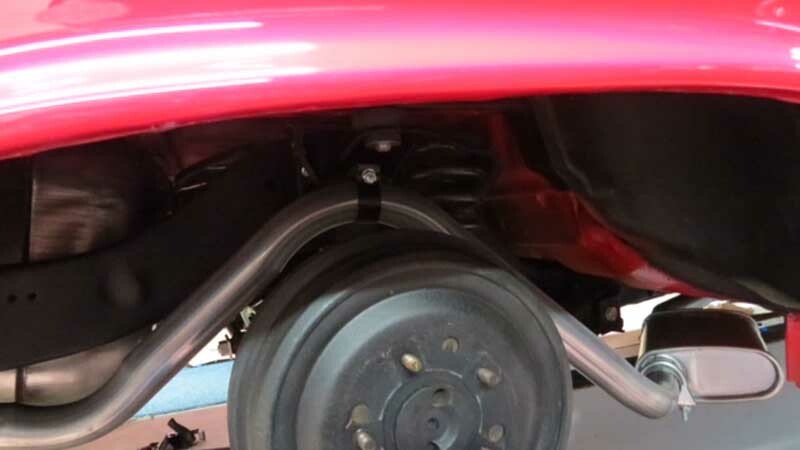 Original resonators were welded to the intermediate pipes and were one assembly. 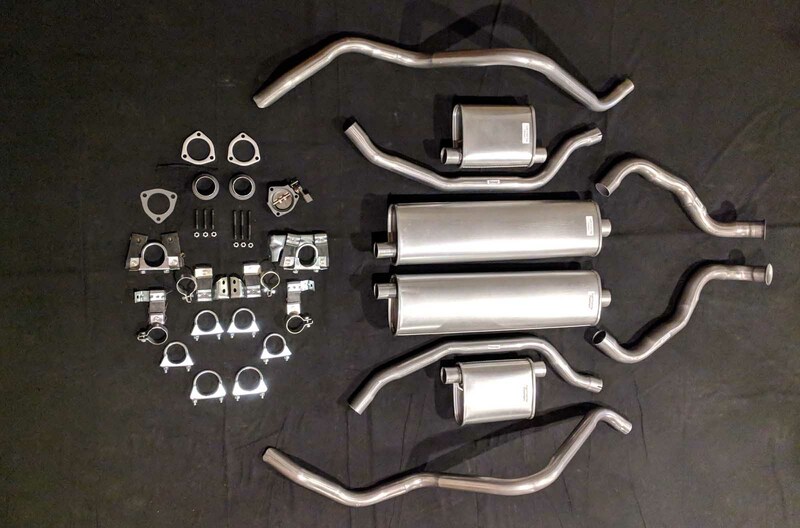 Our systems come with the correct 2 1/2″ inch head pipes, correct extensions and donut gaskets, correct flanges, correct 2″ intermediate pipes, correct 2″ tail pipes with correct double angle cut and flat on tips and on right tail pipe as original, as well as correct clamps, mufflers, and resonators. 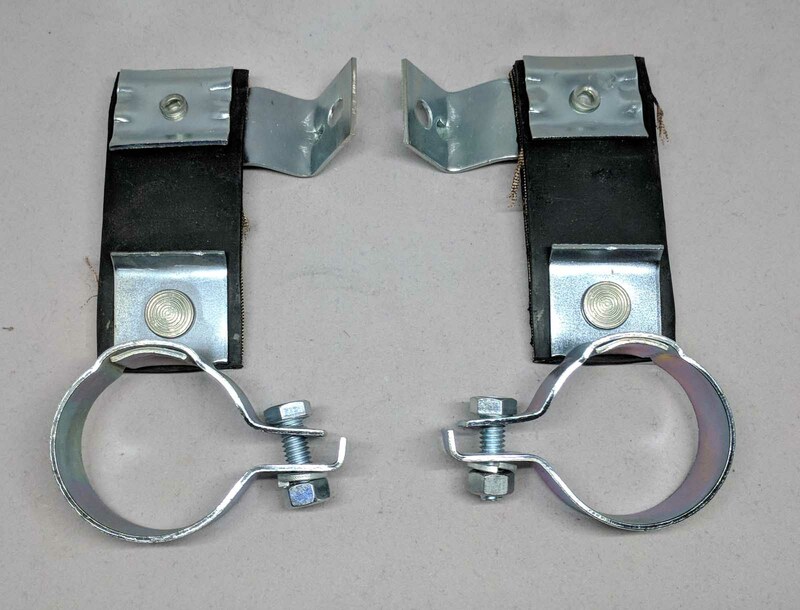 As with all of our systems a hanger kit is available. 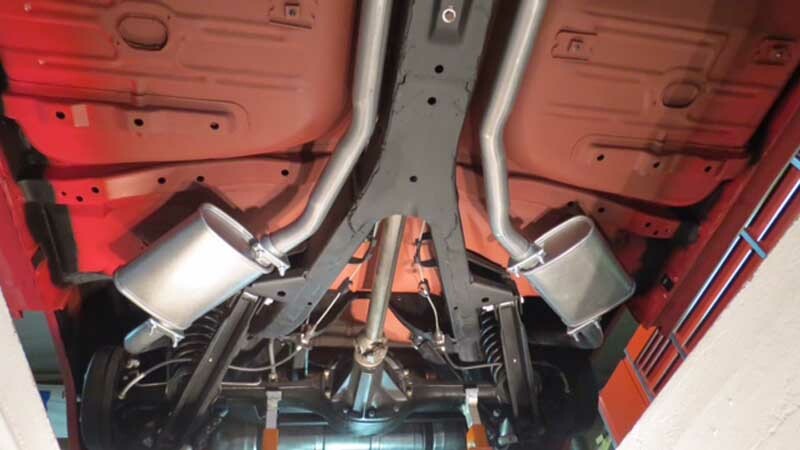 .Ask about our turbo mufflers for a little extra roar! 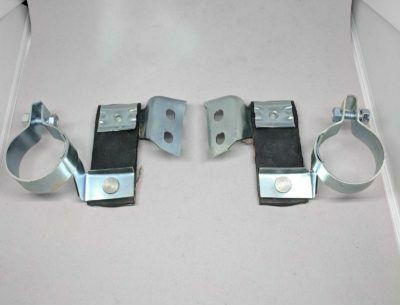 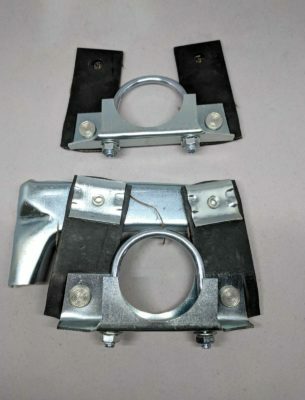 These are the correct reproduction hangers for the 1960 - 1964 full size chevys with dual exhaust and the 308 and 409 engine option These hangers are not one of our reproductions but currently are the only reproduction for one of these systems. These hangers are a reproduction of the orginal hangers used at the intermediate pipe location on the 1960 - 1964 Full Size Chevys. 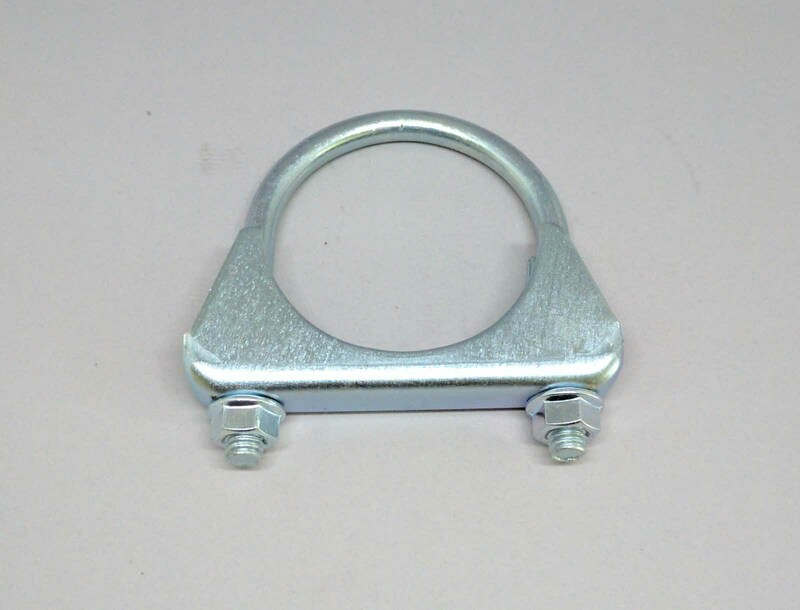 This hanger is not one of our reproductions but at the current time is the only one available. These are the correct Tail Pipe Hangers for the 1960 - 1964 Full Size Chevy with the dual exhaust and 409 option. This is the correct big block heat riser for the 1961-1972 Big Block Chevys. 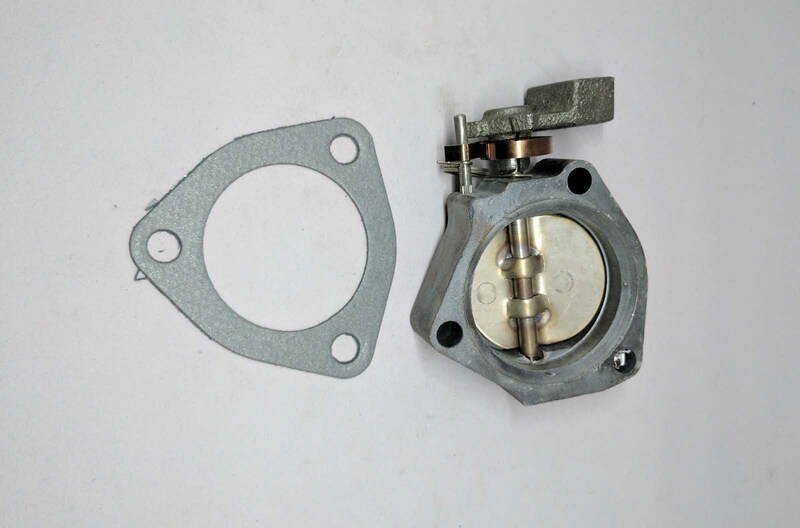 They come with the correct chevy big block gasket and are available with any of our Chevy big block exhaust systems. 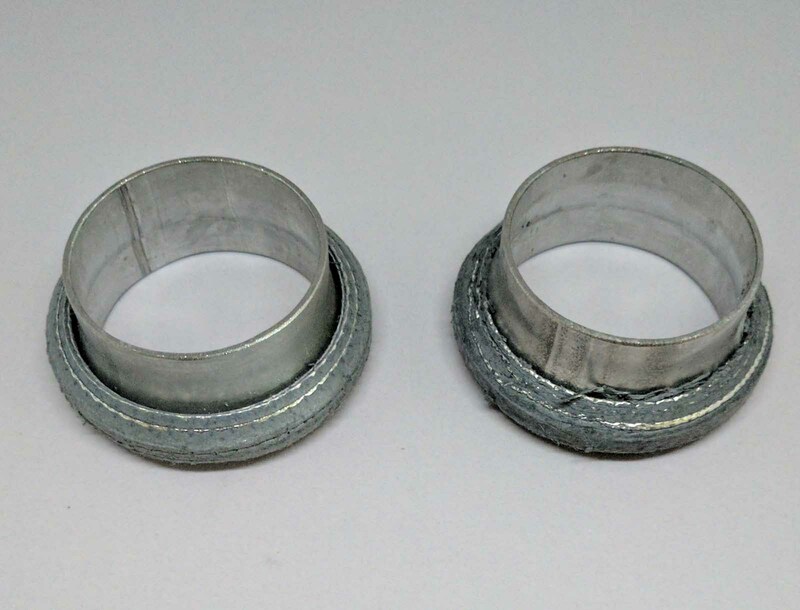 These are the correct extensions and donut gaskets that were used on all the Chevy Big Blocks and some of all the small block chevys with 2 1/2" head pipes from 1960 - 1974.